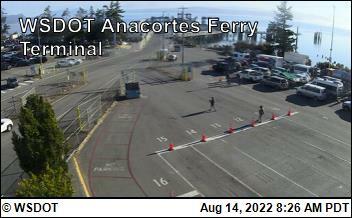 The gateway to the San Juan Islands, the Anacortes Ferry offers views of Guemes Island and Cypress Island. 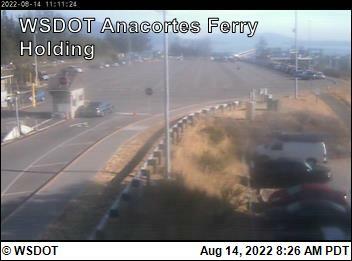 Ferry lines can back up for hours, so make sure you leave plenty of time to allow for any delays. Make sure to bring snacks and stuff to do while waiting in line. 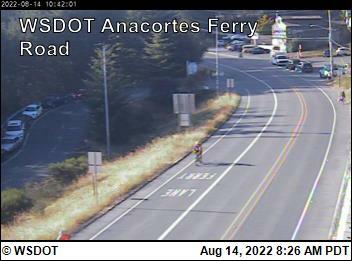 Located in Skagit County, Anacortes is a thriving seaside city. While it’s frequently a layover for those waiting to catch the ferry, it is also home to an eclectic mix of restaurants, galleries, boutiques and antique stores. Particularly delightful is Old Town, the city’s beautiful historic district. For an extra dose of history, visit Carnegie Gallery, one of Anacortes’ exquisite museums. Built in 1968, this beautiful old building was originally designed as a library.